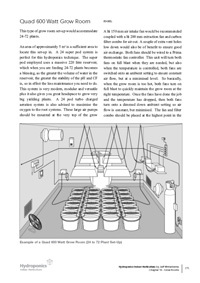 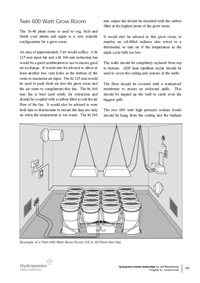 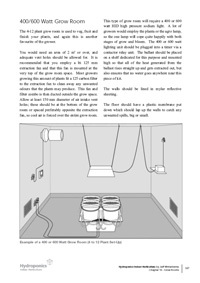 Chapter explains in-depth the critical factors needed when looking to build your own grow room. 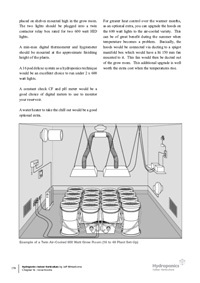 Using 3 dimensional CAD renderings, 6 grow room set-ups are shown and a break down of the equipment used in each set- up is given. 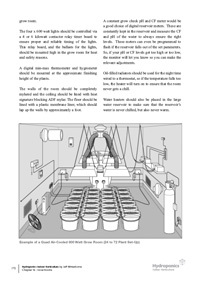 Set-ups included are; 1-3 plant set-up, 4-12 plant set-up, two 16-14 plant set-ups, finishing with two 24-72 plant set-ups. 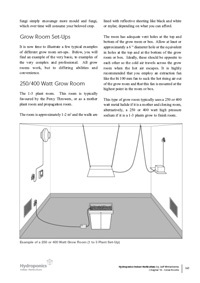 Each diagram is impeccably laid out, giving you a definitive blue print and an ideal guide on how to build your own grow room.